When Susannah Nelson turned 18, her parents sent her to school abroad. She said goodbye to her boyfriend, Jake - and never saw him again. She never saw her brother again, either; Doug died in a car accident while she was away. Now, at 50, she finds herself regretting the paths not taken. Especially the chance to be with Jake...Long married, a mother and a teacher, she should be happy. But she feels there's something missing, although she doesn't know exactly what. Not only that, she's balancing the demands of an aging mother and a temperamental 20-year-old daughter. Because her mother, Vivian, a recent widow, is having difficulty coping and living alone, Susannah prepares to make some hard decisions. 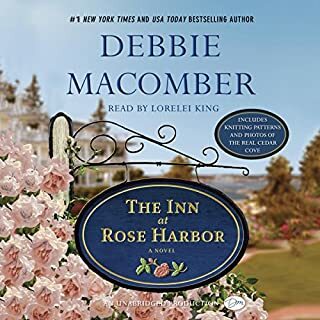 In returning to her hometown of Colville, Washington, to her parents' house, her girlhood friends and the garden she's always loved, she also returns to the past - and the choices she made back then. What she discovers is that things are not always as they once seemed. Some paths are dead ends. But some gardens remain beautiful. 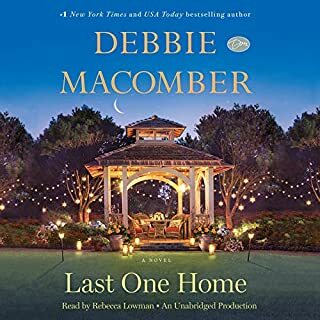 ©2006 Debbie Macomber (P)2006 Brilliance Audio, Inc.
Wow Debbie Macomber is such a wonderful writer. 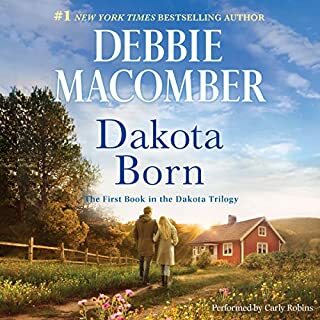 I loved this book and the ending was a such a surprise. How marvelous. I couldn't wait to know this story. Chrissy wasn't the only one who matured, Susannah did too. And I think I did and I read this story. Maybe she'll write a sequel. I love the author so much that the story is self is wonderful. I have listened or read to several of her books. Her writing is such that you can just visualize everything about the characters and the scenery and the details of each of her books. However, the performance of the reader was less than desirable. The voices that she used to portray the different characters definitely needed improvement. I think at times it would've been better just to listen to the computer/Siri read the book rather than listen to this performer use her different voices. I would recommend this book as far as reading it but not to listen to it because of the performers lack of talent with different voices. The narrator was great !!! Just the type of listen I enjoyed while driving to and from work ! Good story ! I really loved the narrator. She changed her voice with each character, so it was very easy to tell who was talking. The story was good & kept my attention. Enjoyable! Was not expecting the outcome. 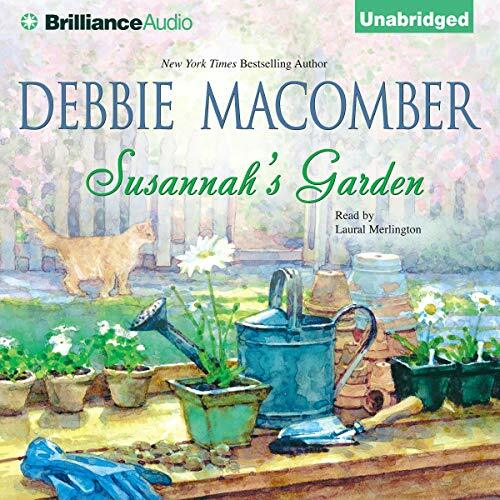 Would you listen to Susannah's Garden again? Why? Yes. It was real and had a good twist. George- a man of many ways. When George helped Vinian home. Voices of the males are quite similar. Great Narrater pity about the plot . . .
Susannah is portrayed in my opinion for most of this book as a flaky, brainless, stubborn, woman who seems to want to risk all for basically flimsy, and all the wrong reasons and whose daughter appears to be made from the same die . . . I must admit I never guessed the twist at the end . . . but knew one was coming and Susannah and her daughter appear to regain their sanity which they lack in spades for most of the book and right at the very end we get given a quick short tie in to Blossom Street. I had to stop listening and go to another book for awhile in some parts of this book, but stuck it out to the end and glad i did. 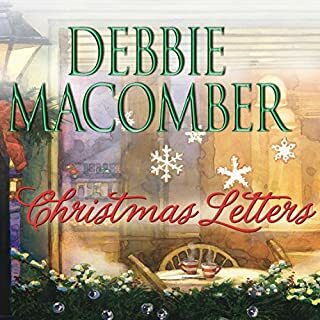 Debbie Macomber is an excellent author but i don't think this is one of he better books. That of course only my opinion and judging by other scores and reviews not wildly held by others who read/listened to this book. 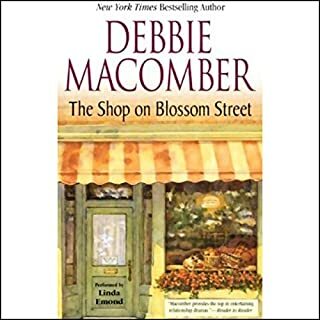 This book is more a tie in rather than about Blossom Street. If you could sum up Susannah's Garden in three words, what would they be? Rather slow. Clear where the end is going to. Not one of the best in the collection. Easy listening. What would have made Susannah's Garden better? I should have listened to the narrator before starting this book, the American accent was awful. 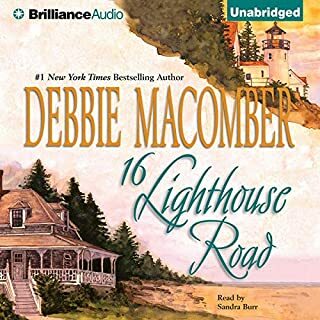 Would you ever listen to anything by Debbie Macomber again? I will revisit it and try and get a spark.